By Shriram Land Development India P.Ltd. How Far is Shriram Malhaar? 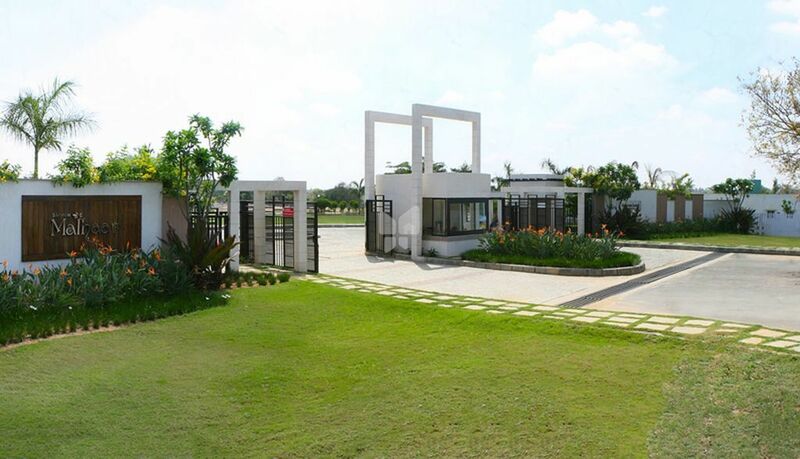 High end gated community consisting of wide roads, gardens, clubhouse, amphitheatre, tennis court and many more. Located at Sarjapura, the most sought-after location in Bangalore. Easy access to Electronic City, ITPL, Koramangala, Attibele, Marathahalli and other places of importance. Plot sizes of - 30X40, 30X50, 40X60 and other dimensions available. About Shriram Land Development India P.Ltd. Incorporated in the year 2003, Shriram Land has been growing from strength to strength. Today, the Company is poised to make a mark in its chosen sector with several projects being launched across Bangalore. Shriram Land is committed to offering gated communities with state-of-the-art amenities in an eco-friendly environment that would satisfy & exceed all of its client's needs. Shriram Land’s success can be attributed to the transparency in all its dealings, customer-centric approach, uncompromising business ethics and commitment to quality in all its endeavours. Shriram Land stands apart from the others because of its core customer-centric approach & quality of the projects.